We at InterMoor are pros at mooring, but we also do a lot of other things that have nothing to do with mooring. 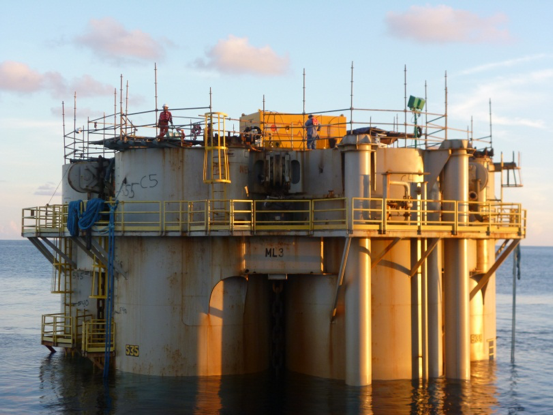 We build on our strong offshore experience and oil & gas industry knowledge to provide foundation design and fabrication, subsea installation and recovery and several other services. Read on and see that we do much more than just mooring! A group of major offshore operators (Chevron, ConocoPhillips, ExxonMobil and Shell) joined forces in a not-for-profit organization, the Marine Well Containment Company (MWCC) to develop, maintain and operate a containment system named the Marine Well Containment System (MWCS). The MWCS will allow for rapid deployment into deepwater GOM in the case of a subsea well blowout. The primary objective of the system is to fully contain the oil with no flow to the sea. 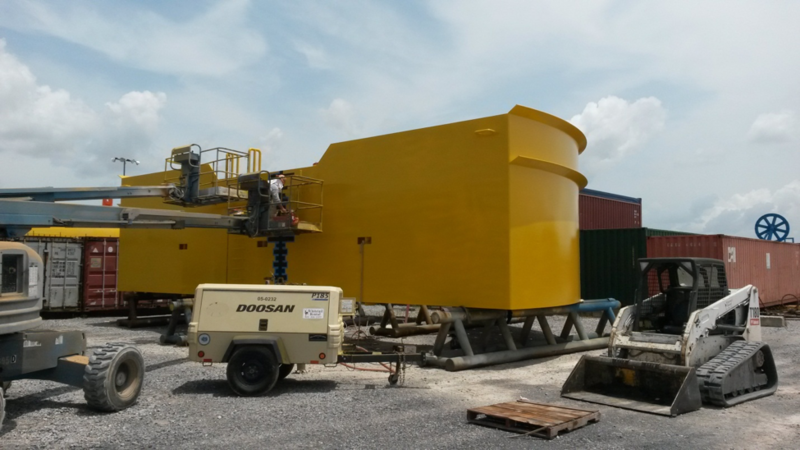 InterMoor provided the engineering design and fabrication of the Umbilical Turning Point Structure.